Co-Optimus - News - The Crew Gets Its Final Themed DLC With The "Raid"
Viking Longship DLC is, unfortunately, still not available. The "Raid" is finally coming to The Crew! Unfortunately, this isn't a tie-in to the movie sharing the same name, a la Forza Horizon 2's "Fast & Furious", but how cool would that be? Even if I didn't get to control them, I would pay good money to see two Indonesian dudes' gunfight eventually turn into a full bout of fisticuffs on top of my Volkswagen. Come to think of it, I guess I wouldn't really need The Crew to accomplish that. Huh. I've... I've got some things to look into. While I'm gone, check out this footage of the "Raid" update, which includes both paid and free content for players. 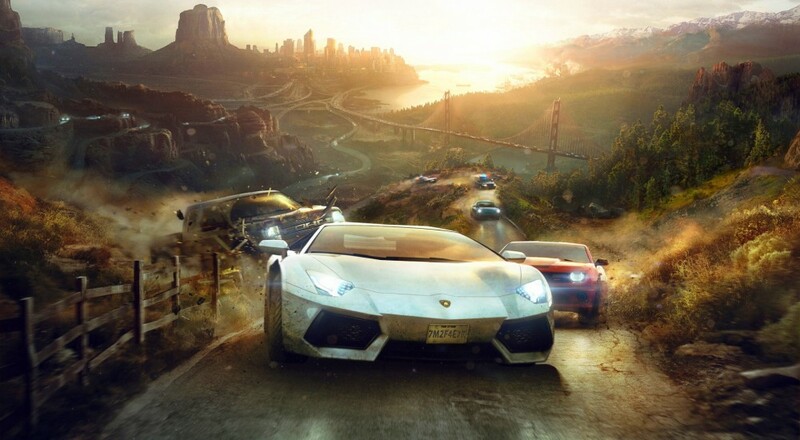 The "Raid" DLC contain three new cars for you to roam the countryside in: the 2012 Cadillac Escalade, the 2011 Volkswagen Touareg NF, and the McLaren F1 supercar. I'm sure rolling up to clubs and taking your family to the local Civil War museum are plenty of fun, but let's be real right now, that F1 is gonna get a lot of mileage in my game. Those who don't want to pick up the latest paid DLC will still have plenty to do, as the update also adds four free missions to the game. Besides, the pack only having three cars means that one of your four person co-op group has to use a lame older car, like the 1967 Shelby GT500. Alright, so it turns out you need a salary much higher than "Video Game Journalist" to afford the aforementioned fight scene in real life. I suppose I'll just add another bullet point to the ol' bucket list.